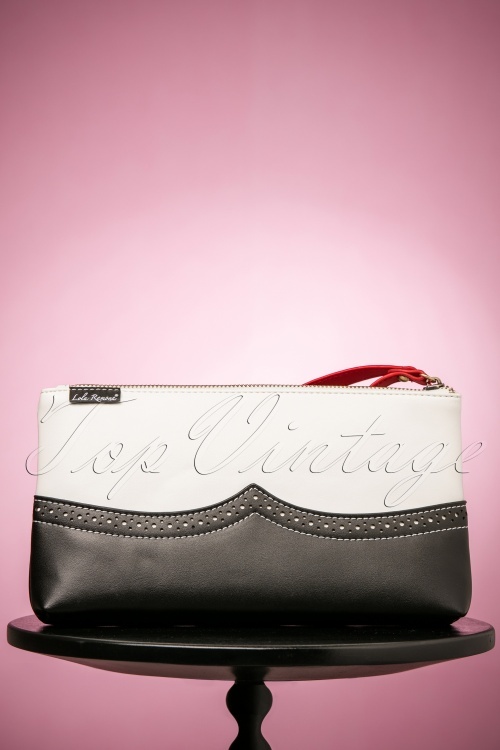 This 50s Bella Love Clutch in Black and White won't leave your side during a night on the town! Nothing cramps your style like a big bag swinging on your arm and getting in the way of your best dance moves during a night out. 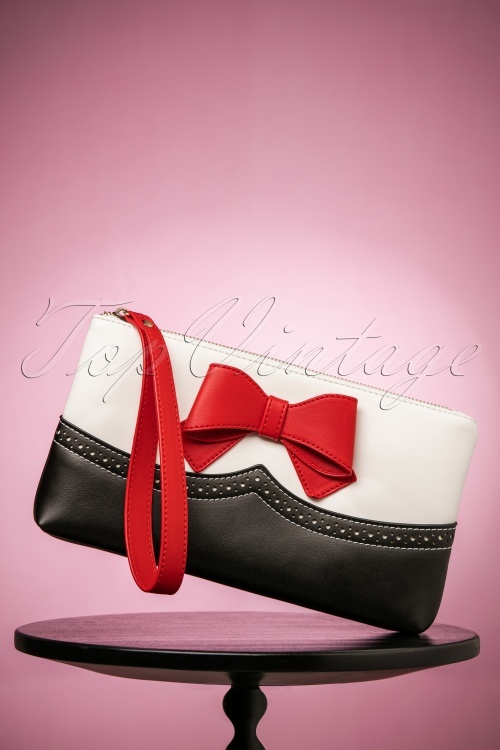 Luckily this playful clutch offers the perfect solution! 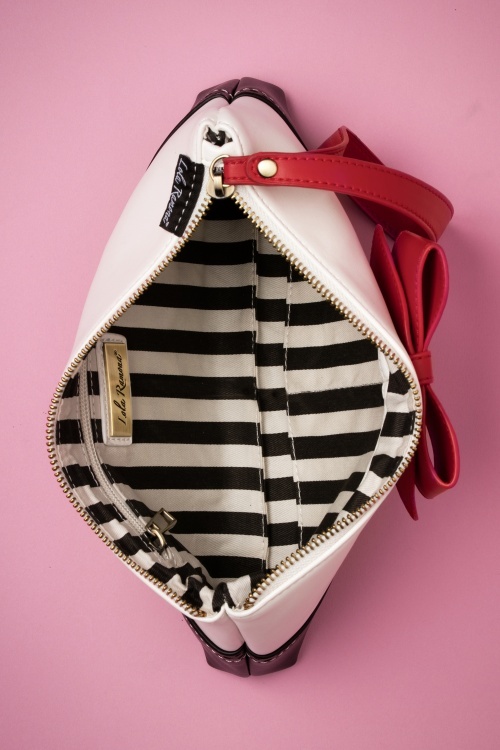 Bella not only provides the perfect finishing touch for your outfit but her small size also makes her super practical. 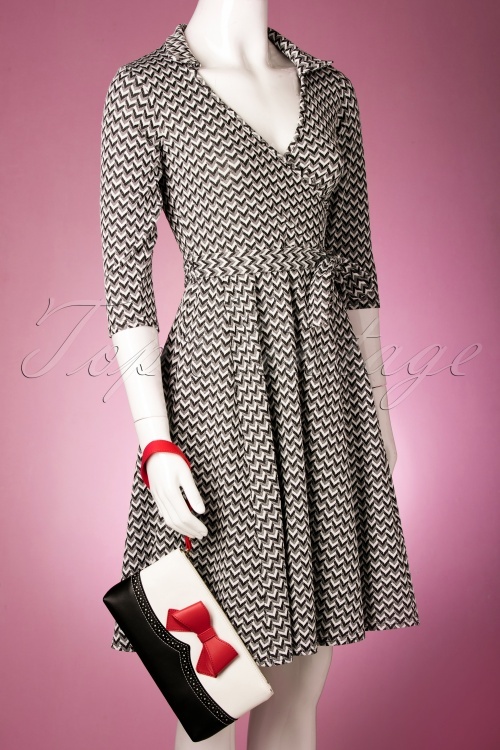 A vintage inspired cutie featuring brogue details and a detachable, short wrist strap in red. 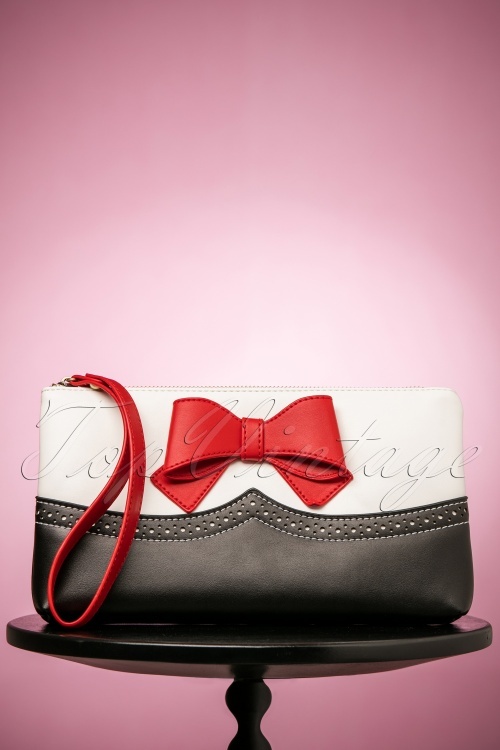 Made of black and cream coloured faux leather with a large lipstick red bow on the front. She might seem small but she's still large enough to hold all your essential "party supplies". 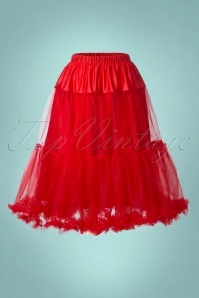 Hit the dance floor, put your hands And the clutch up in the air and dance the night away!